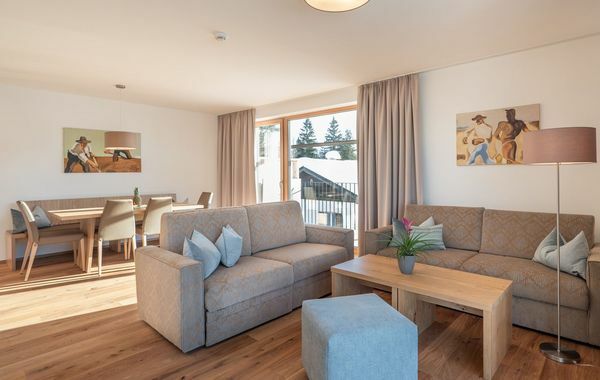 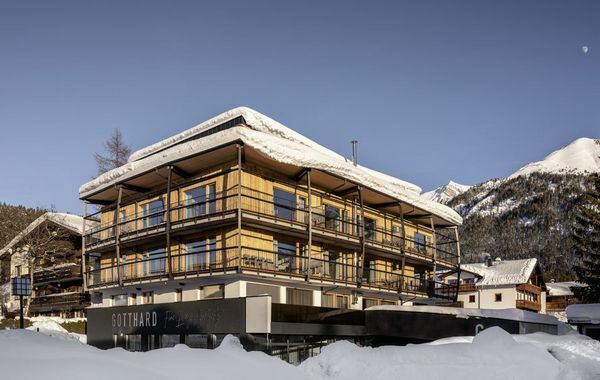 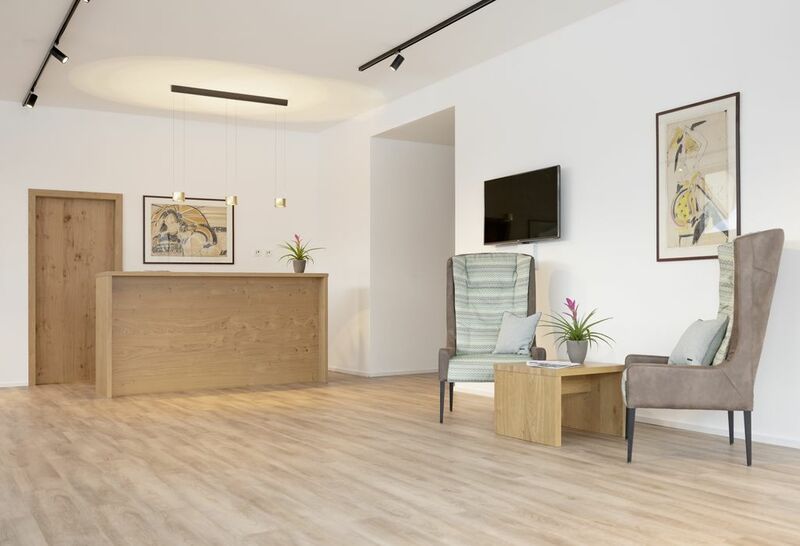 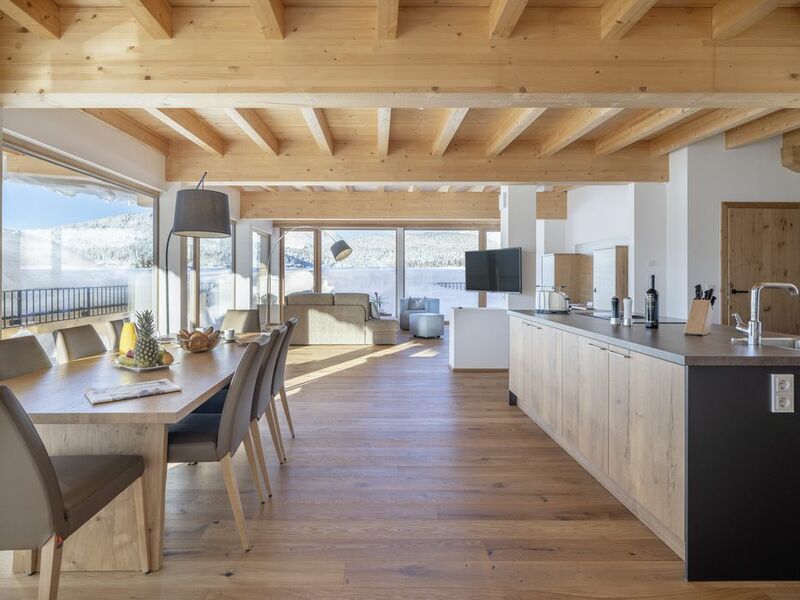 Winter in the Olympic region of Seefeld makes any wishes come true that you may have concerning a sports destination in the most beautiful of mountain landscapes. 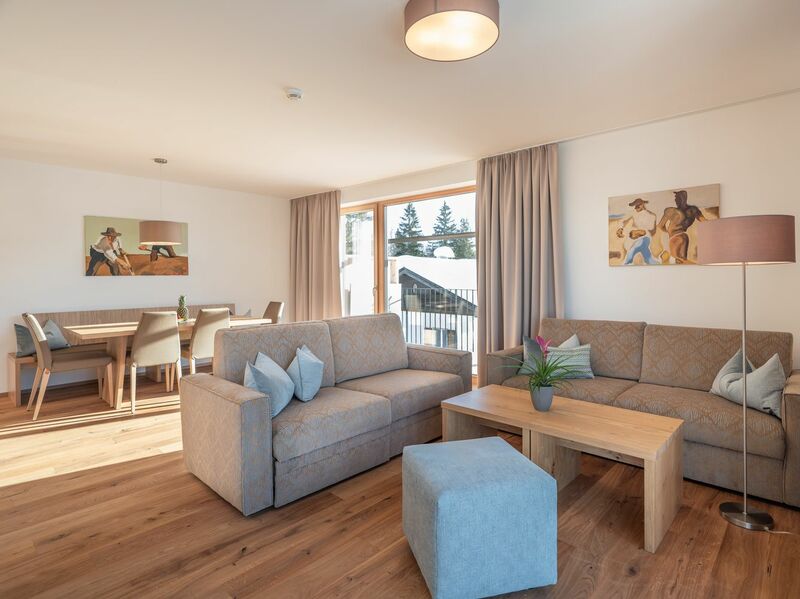 The two skiing areas Rosshütte and Gschwandtkopf offer diverse slopes specifically for families in Seefeld. 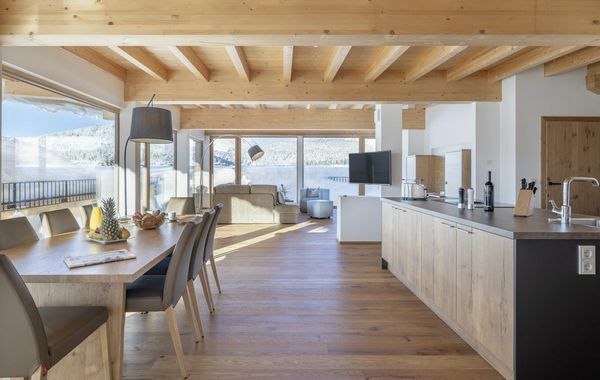 They also have cottages that serve food to let you fuel up again right away. 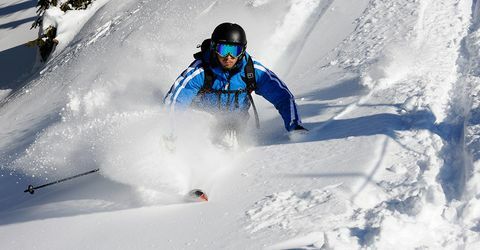 Unsurprisingly, Nordic sports are particularly popular among guests and locals. 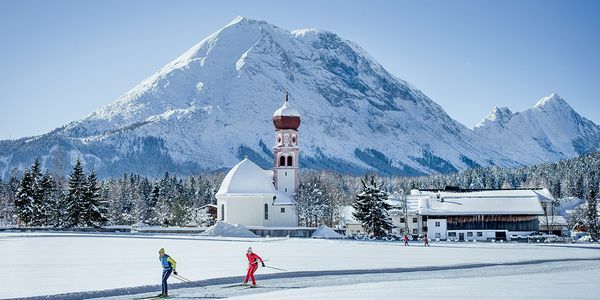 After all, Seefeld has as many as 256 km worth of cross-country skiing routes. 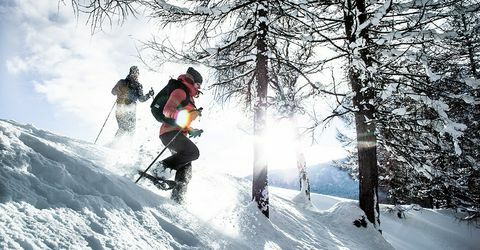 Two night routes and a dedicated dog route offer pure cross-country skiing joy for classical skiers and skaters alike. 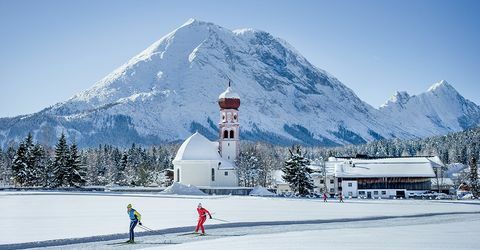 Seefeld is about to host the Nordic SKI-WCH 2019. 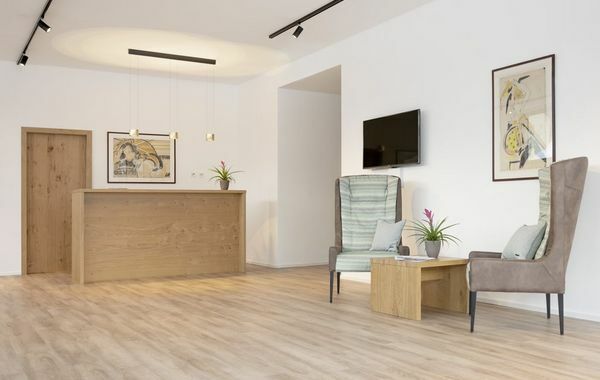 It will therefore once again be a bustling centre for professional athletes and their fans. 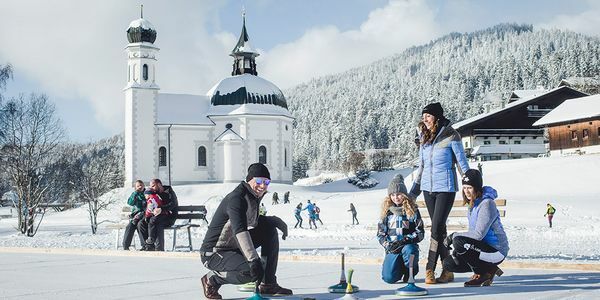 Away from the slopes and cross-country ski trails, Seefeld offers both fun and action in an enjoyable toboggan ride, with ice skating or curling. 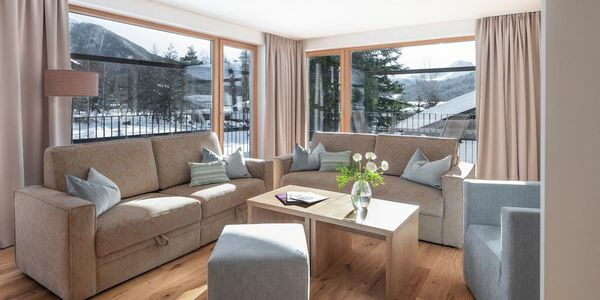 Romantic coach rides through the snowy landscape are as popular as the winter and snowshoe hikes through untouched nature between the Karwendel and Wetterstein mountain ranges. 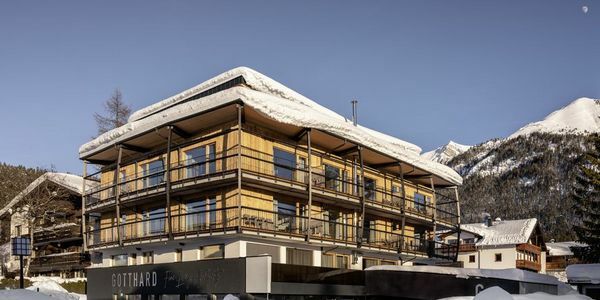 The Seefeld Christmas market offers a glance at the culture and tradition of Tyrol. 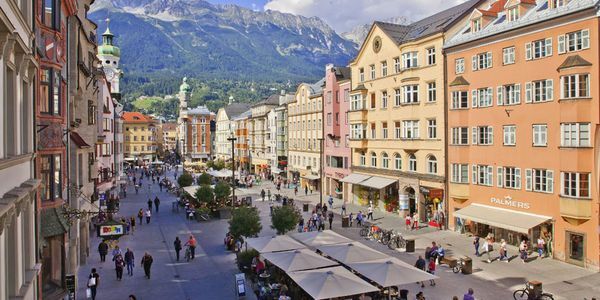 Make sure to include an excursion to the Christmas Market in Innsbruck as well. 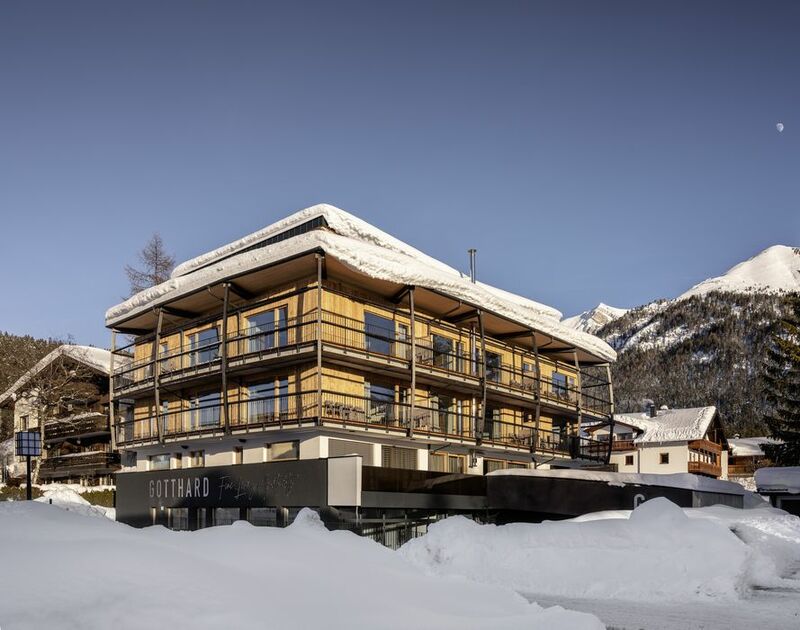 Winter in the Olympic region will call you to be active outside, with an enjoyable sauna session as the special ending of a memorable winter day.